Zeniarai Benten Shrine goes by a number of names, officially it’s called Ugafuku-jinja Shrine but colloquially it’s known a Kamakura’s ‘money washing shrine’. 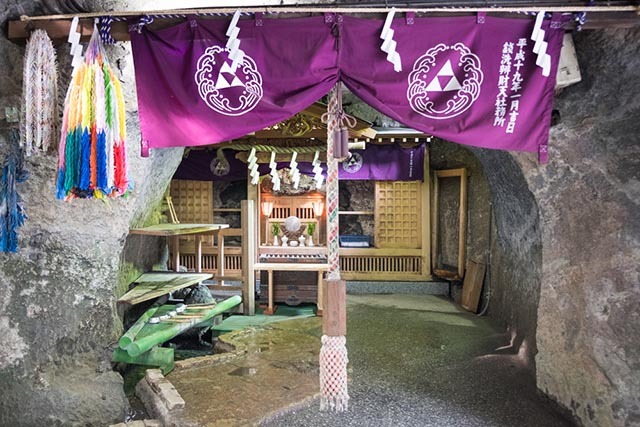 A little more hidden than many of the town’s other famous sacred sites, this nonetheless popular shrine is where many locals and visitors flock to visit to wash their money. In Japanese zeniarai means "coin washing", and legend says that the money you wash in the shrine's holy spring water will double. Beyond that the shrine is said to bring power and prosperity to business and good financial luck in the future. 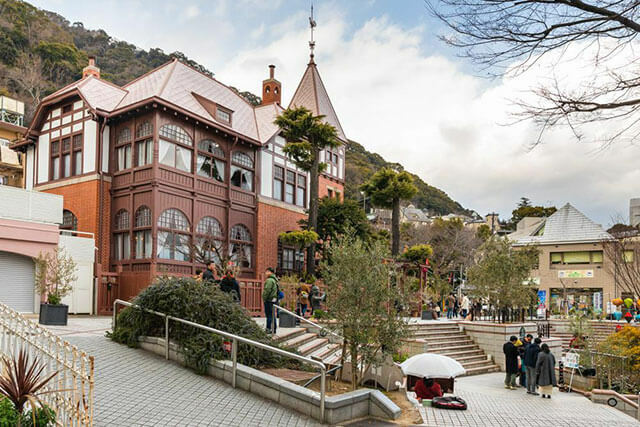 Despite its humble size, this location has been named one of the most popular spot for tourists in Kamakura after the Tsurugaoka Hachiman-gū Shinto shrine. Located in Kamakura’s west, the shrine was constructed following the instruction of Minamoto Yoritomo, a powerful shogun and the founder of the Kamakura government. Minamoto Yoritomo gained inspiration for the shrine after the Ugafuku God appeared in his dream and encouraged him to build the sacred site in order to provide salvation for people who were suffering from poverty following what seemed like a continuous series of disasters. In doing so Yoritomo believed the site would bring peace to the entire nation of Japan. Because the inspiration stuck on the day of the snake, in the month of the snake of the year of the snake the site was then also dedicated to the goddess Benten, the Buddhist figure associated with snakes. 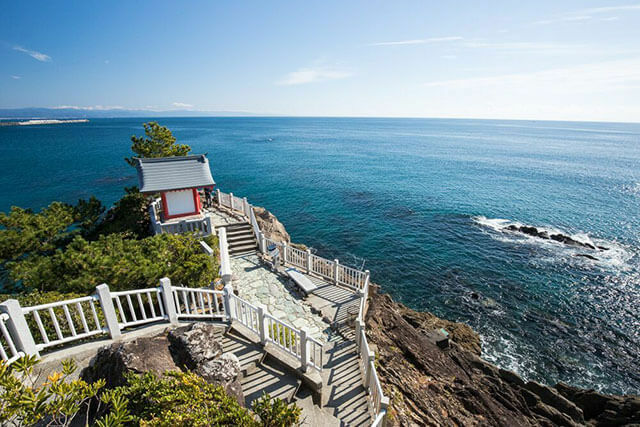 Once Yoritomo discovered the perfect valley for the shrine, he hollowed out spot in the rock and enshrined Shinto and Buddhist deities as his dream instructed. Since its original incarnation people truly believe that prosperity was brought to people and over time peace swept throughout the nation. What’s particularly amazing is the fact that holy water has continued to flow throughout the shrine ever since its birth, it’s this water that’s known as the ‘coin washing water’. Entry to the site is open from 8am until 4:30pm and admission is free, however to pray you do have to buy a set of 3 candles and incense sticks which cost 100 yen a set at the shrine office and borrow a basket for the money you wish to wash. The shrine is a little trickier to get to than other local sites as there are no bus stations or other famous tourist spots located nearby. Though its seclusion makes it a bit more work to visit, this isolated position also gives the area a undeniable sense of magic and tranquility, a contrast to some of the other more well trodden sites in Kamakura. The best way to get to Zeniarai Benten is by taxi or foot. If you do plan on walking it’s a 25 to 30 minute walk northwest of Kamakura Station. It is connected to the Daibutsu hiking trail, so the walk from there is also pretty straightforward and gives visitors a great opportunity to soak up the natural beauty of Kamakura.